Gertrude Hawk Chocolates offers “deliciously decadent gourmet chocolates” including the popular bite-sized Smidgens which come in a variety of shapes and flavors. Stop in and choose from assorted chocolates, candy bars, candy dish classics, caramel dipped apples, chocolate covered cookies, gift baskets & towers, novelties and molds, sugar-free candy and more. 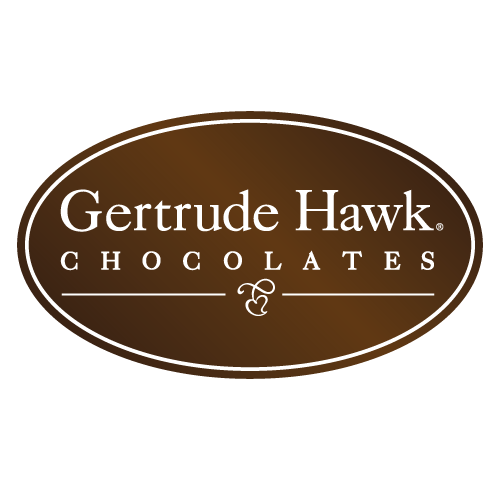 Gertrude Hawk Chocolates has a Part-Time Keyholder Position Available. 15-25 Hours per week for the Holiday Season. Applications available at the store.